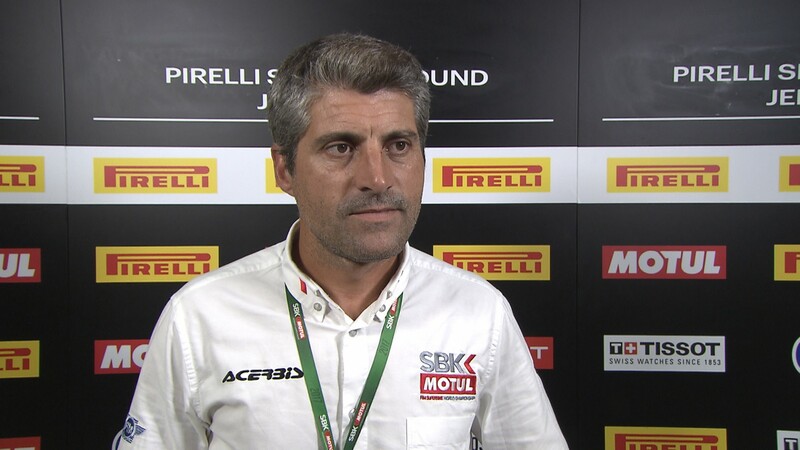 With testing for the 2018 season just around the corner, the MOTUL FIM Superbike World Championship is preparing for some changes in the WorldSBK class which will welcome more parity between factories and teams, closer racing and a more affordable championship. But what affect with the main updates have on the series? WorldSBK.com takes you through the three main updates. How will a rev limit affect teams? Applying to individual manufacturers, the rev limits have been put in place to bring more parity throughout the championship, balancing performance of riders. Adding more of a challenge for certain riders, the talent will continue to shine through as they have to work with more or less power. Altered at various points of the season, it will ensure to keep riders and teams on their toes as the power of the machine can vary throughout the year, depending on the success. What will happen when teams receive concessions points? Restricting engine development of the fastest machines, concessions points will be introduced throughout the season. Points will be awarded when a manufacturer finishes on the podium; three points for a win, two for second position and one for third. Manufacturers with the least points will be able to introduce new parts, which should in turn see them improve at the next Round. Evening-out the teams, it will mean riders are able to ride similar machinery and fans should be treated to a larger variety of race winners, on top of closer battles at the front. Fans will start to see fewer upgrades to the bikes, but even more of the WorldSBK rider’s talents shining through. How can teams benefit from approved parts? In order to allow the smaller teams with less budget more of an opportunity to be up and fighting for the podium spots in WorldSBK, approved parts are set to be extended into 2018 and will see price caps come into play on several important frame, suspension and engine parts. Making the parts readily available to smaller teams, it will bring the machinery up to a similar level of that of the factory teams, meaning the riders will be able to use their talents to shine through. Follow the progress of the teams as WorldSBK heads into the next season of action, all with the WorldSBK VideoPass.